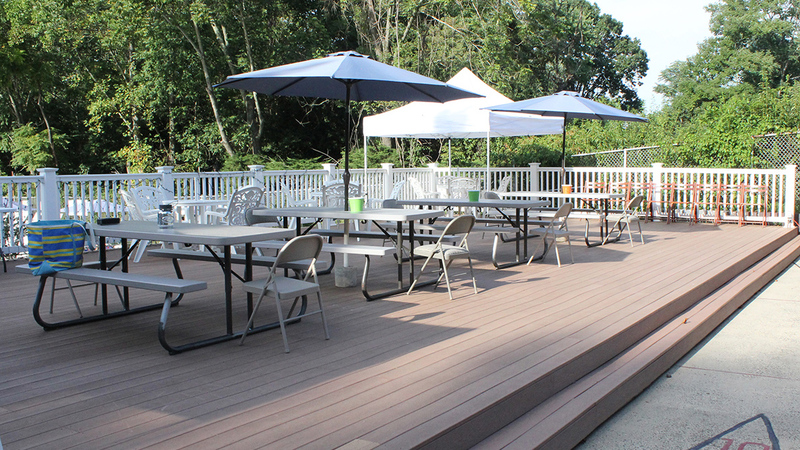 Located just off Main Street in historic Mullica Hill, Raccoon Valley is Gloucester County's best summertime fun spot, featuring three pools, a relaxing elevated deck, a swim team, swim lessons, diving, sliding, a large play area, a snack bar, picnicking, and loads of great family fun! Our 2019 season membership information will be posted soon on our memberships page. 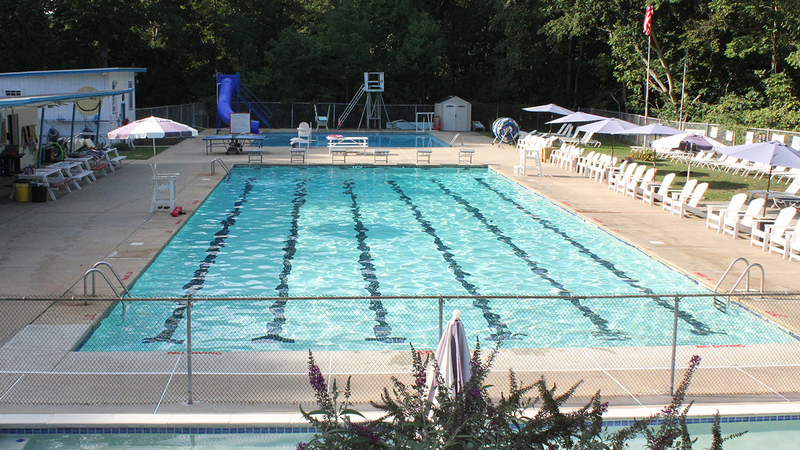 We offer a variety of membership packages including full memberships, Swim Team Only, Evening and August. 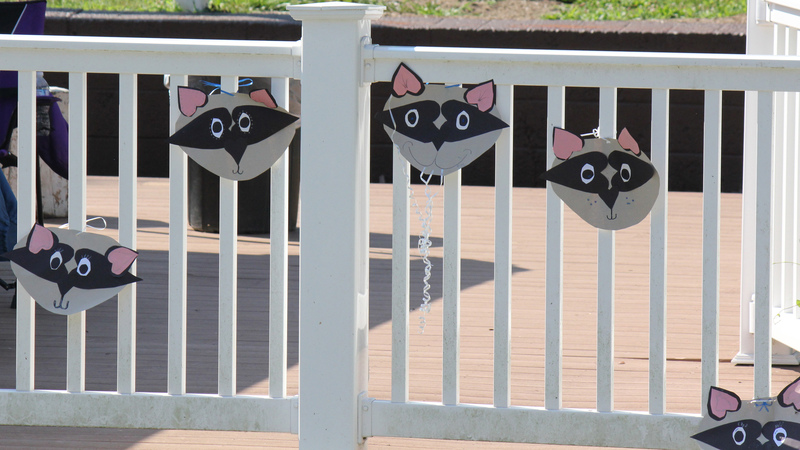 Check us out on Facebook or email us at info@rvsc.org. It's the most important skill a child can develop during summertime. 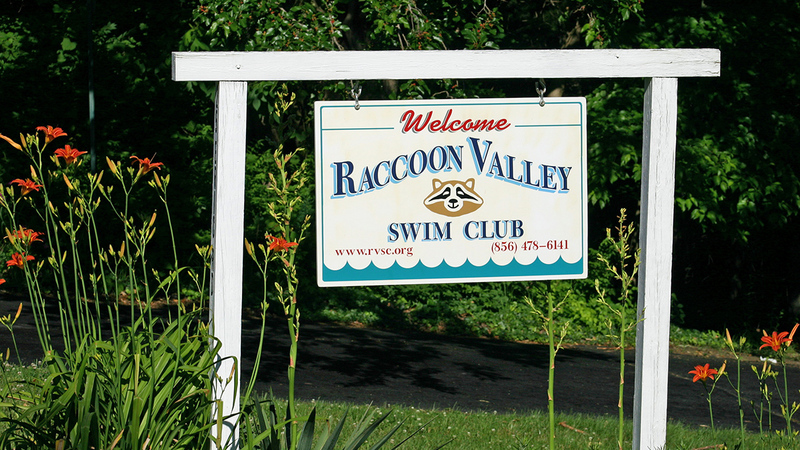 Raccoon Valley offers lessons from late June to early August, for any age and budget. 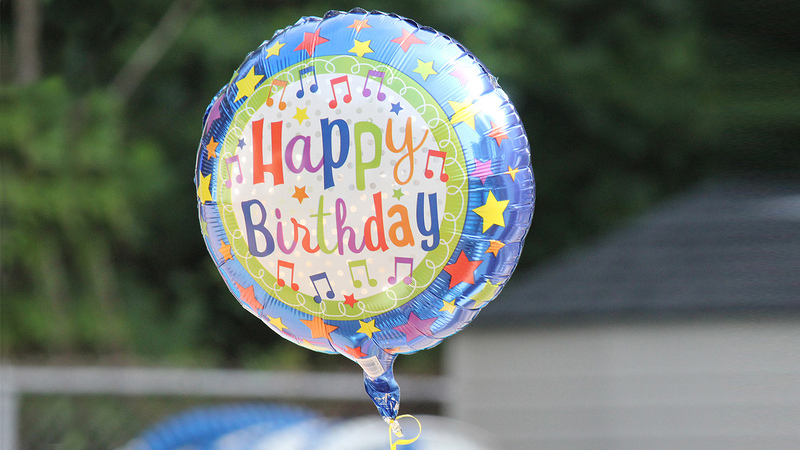 We have introductory lessons for small children, group lessons, private lessons, stroke mechanics and fitness, and all are open to members and non-members alike. 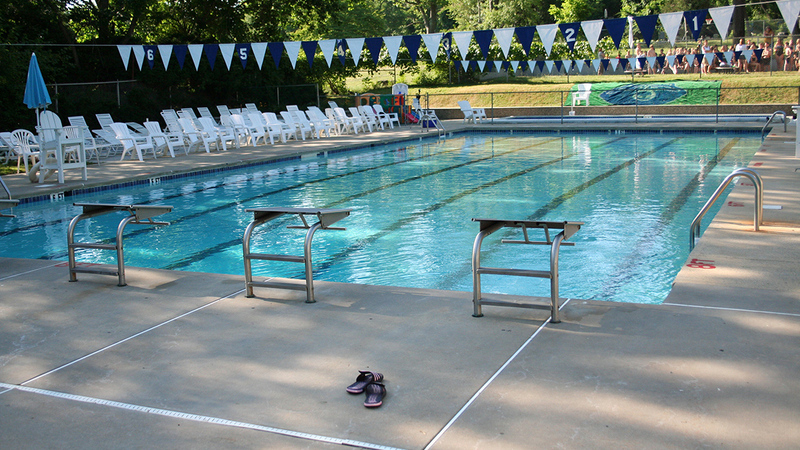 For details, check out the Swim Lessons section! They swim. They dive. They set records. They wear funny caps. They cheer about breakfast foods and bricks. (Yes, really.) 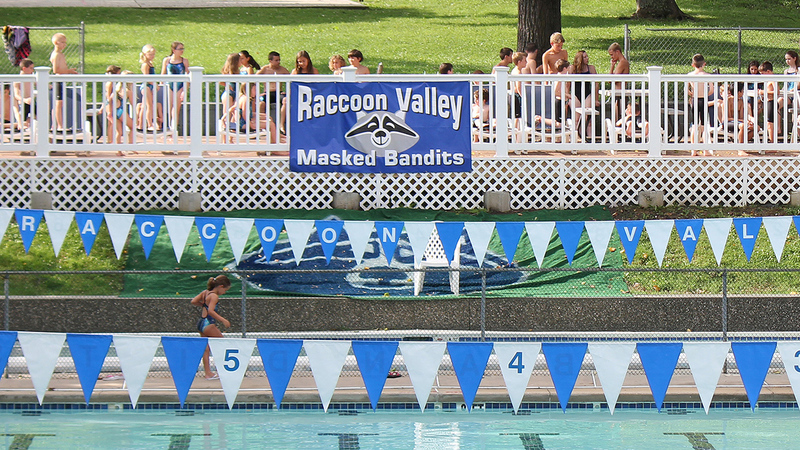 They're the pride of Raccoon Valley: the inimitable Masked Bandits Aquatics Team. The team is open to members from ages 4 to 18. 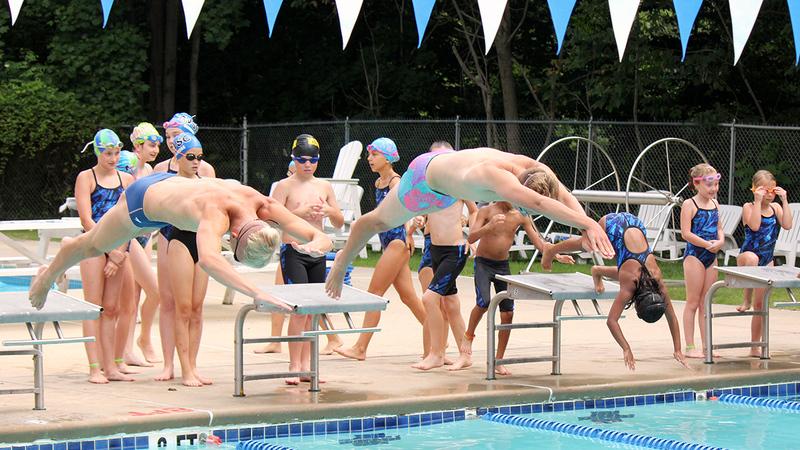 Read all about it in our Swim/Dive Team section. There is no better investment in your kids than swim lessons! 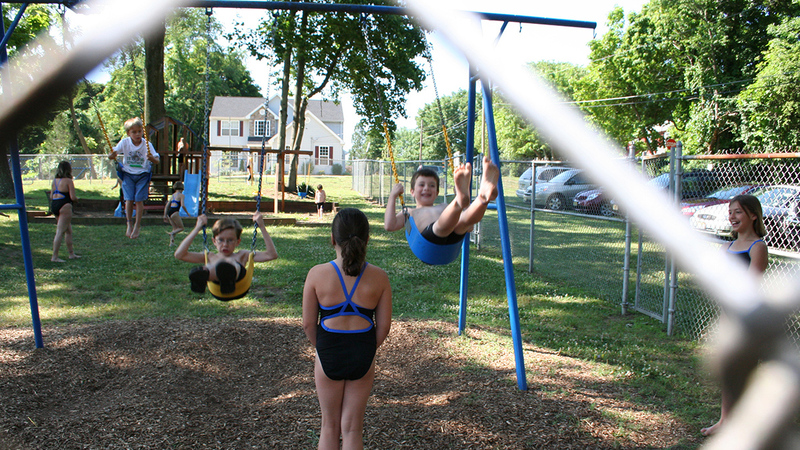 During the summer, RVSC offers group lessons for kids 3 and up, and private lessons for ages 2 through adults. No matter what your level we have a program for you. 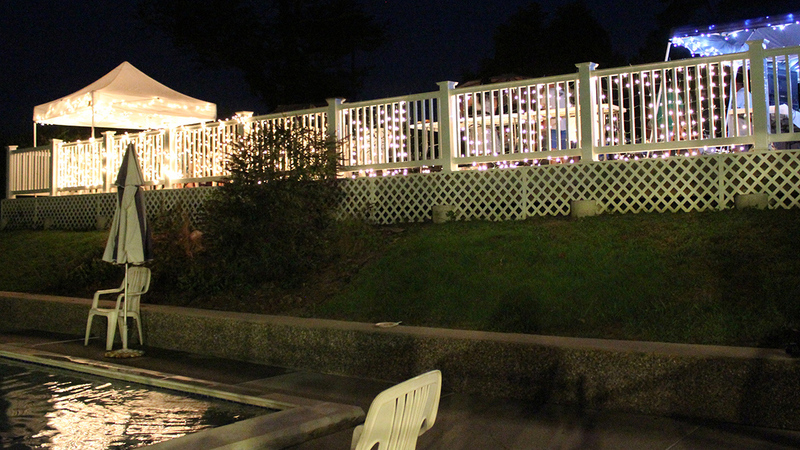 As always, lessons at RVSC are open to everyone in the community - members and non-members alike. Follow us on Facebook to get the most up-to-date information on weather cancellations. The 2019 Board Meeting Schedule is listed here. Note that 2019 January through May meetings begin at 7PM and are held at the Gloucester County Library. The dates are: January 14th, February 4th, March 7th, April 1st, May 6th. May 20th we will meet at the swim club at 7PM. The remainder of the summer meetings are as follows: June 4th, June 18th, July 2nd, July 16th, July 30th, August 13th and August 27th. These meetings are held on Tuesday evenings at 7PM under the pavilion at the club. All members are welcome. Mark your calendars! Saturday May 4th and Saturday May 11th we have tentatively scheduled for work weekends! All members are encouraged to come help out. More details as the dates approach.